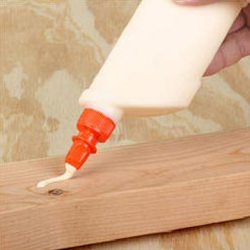 Lube Adhesive & Engineering Co.
Base Synthetic Rubber Application In furniture: for fixing of laminates, wood, boards, veneer, foam, fabric, leather cloth etc.Solvent Aliphatic and Aromatic solvent combination.Viscosity2200 ± 100 cps at 30º± 5ºC. Owing to our proficiency in this domain, we are providing our clients an optimum range of Jivanjor Adhesive. Jivanjor All Rounder Wood Adhesive. 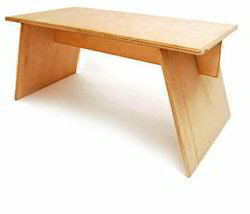 Anything to Anything Bonding It bonds wood, concrete, cement board, metals, ceramics and glass. reduce the need for screws and nails.